The Reverse Fly Exercise is an excellent exercise to build and strengthen your posture. 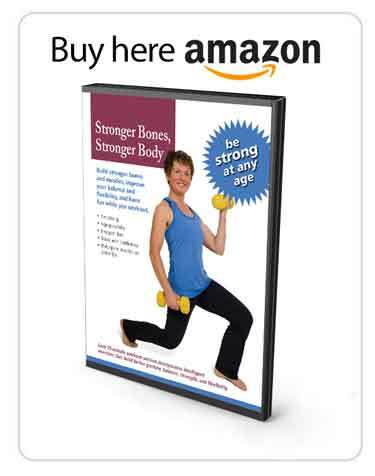 It is part of the MelioGuide Exercise for Better Bones Beginner Level Strength exercise program. I highly encourage you to try it. If you are unable to do the regular Reverse Fly Exercise because you find it difficult to stand throughout the whole exercise, I have prepared two modified versions of the reverse fly exercise at the end of this blog. Good posture is the foundation for all safe movement. 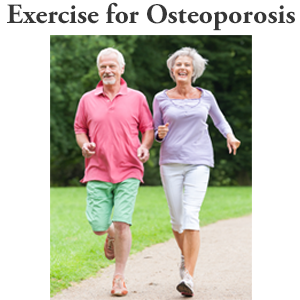 For individuals with low bone density, osteopenia or osteoporosis, it is it is essential that they perform their activities of daily living and exercises with good posture. 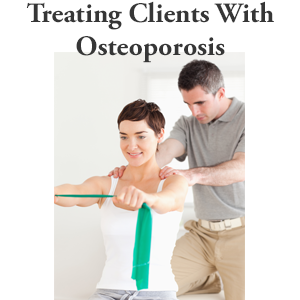 I prescribe exercise for my clients that improve their posture. The modified reverse fly exercise is an excellent exercise for those challenged to do a regular reverse fly exercise. I urge all of my clients to follow good posture patterns since good posture is the foundation of all safe movement. In an earlier blog post I presented the Reverse Fly exercise as an ideal exercise to build good posture. After posting that blog, I received an email from a reader telling me that she had medical issues that precluded her from doing the Reverse Fly in a standing position (as I illustrated in the video). She asked if I could modify the exercise for individuals unable to complete the exercise in a standing position. Even though the reader’s movement patterns are restricted, I think she will find the Reverse Fly beneficial to her posture and alignment. There are modifications she can do to make the exercise more accessible. 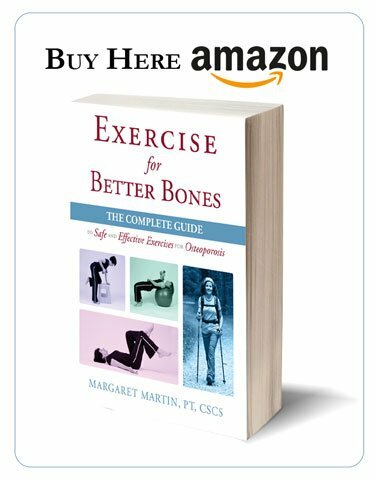 In the video I discuss these options and demonstrate how she can perform the whole exercise lying down and still achieve the same benefits as in a standing position. There are a few things that she needs to attend to make sure that she is successful. I would urge her to do the Reverse Fly Exercise on the floor with the support of a mat. If that is too much for her, a firm bed is an acceptable alternative. She can do the exercise in a side-lying position or flat on her back. I show both approaches in the video. It is very important that she know how to get into her lying position safely. This is described in detail in the MelioGuide Exercise for Better Bones program. Finally, she needs to make sure that she has adequate support for her head (either a towel or a pillow depending on her particular situation). As she improves her posture she can progressively reduce her support. 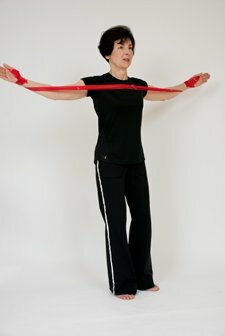 Hi I’m Margaret Martin, at MelioGuide, and today I’m going to look at ways of doing the reverse fly exercise other than in a standing position. Today’s blog is a result of an individual who e-mailed me with a significant medical problems that caused her to have constant pain, and she was asking if it was safe to do the reverse fly exercise. You see me demonstrating here on a firm bed. The preferred choice would be doing it from a mat on the floor, but if you aren’t comfortable getting down to the floor, by all means, doing it from bed is a good alternative. I go on to my back. Remember that going down through your side and then rolling onto your back is a safer choice. If you find that once you’re on your back, that your chin pokes up to the ceiling a little bit, then that’s a queue for you to use a little support. I have a towel here, and if I was with my chin poking up a little bit, a towel might be just enough to be able to get my head in a good position. My ear and eyes are in line towards the ceiling and I am not feeling too stressed downwards. I’m not looking behind myself. If a little towel doesn’t quite cut it for you and you have habitually are more rounded forward, then you might find that using a pillow is more appropriate for you. But it would encourage you to use something that you can progressively lower as your posture improves. Let do the reverse fly exercise in this supine position. 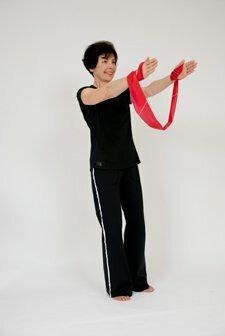 How to wrap the TheraBand is in your manual or with the MelioGuide program. Once you have the third band in position, take a nice breath in. Come up and exhale as you squeeze your shoulder blades together. Bring the back of your arms into the bed behind you, or into the floor. Back up, and then you can bring your arms back down for a rest — depending on your endurance and how you’re feeling with the exercise. You can also just keep your arms up. Inhale, exhale. Straight back, squeeze in the shoulder blades together, and back up. If you’re finding this little bit too aggressive for you, by all means, you could put a pillow on one side and one on the other side of you. When you’re going down you’re not going quite as far back. That might be helpful for individuals that might be a little tighter in through the chest, or who just find the whole movement just a little bit too aggressive. It’s really important to do the movement without increasing your pain levels. So that your body more readily accepts the exercise. Now I’m going to demonstrate the same exercise done on your side. You want to use enough head support. Then want to roll away. Use enough head support so your head is in a neutral position, tucked in. My arms are at ninety degrees. Squeeze in the shoulder blades down in the back, and return. If I did the same move towards you, this is what it would look like. Shoulders directly underneath your torso. Your arms are at 90 degrees. Squeeze the shoulder blades towards you, and back down. So those are two ways that you can modify the reverse fly exercise to make it work for you. Remember to support yourself in your best alignment. Thanks for tuning into MelioGuide. I appreciate the question. Everyone has their specific needs but an exercise program can be modified to meet your specific needs. Great exercise and I like your approach with the Therabands. I love the videos – so helpful! But sometimes the sound is so quiet it’s hard to hear, even with the volume turned all the way up. Can you make the sound louder? Hi Jane: Sorry to hear that you find it difficult to hear some of the videos. There is nothing we can do to change existing video content once it has been published on YouTube. The only thing we can do at this point is re-shoot the video and republish. We’ll put that on our to do list. Thanks.